Another poem submitted to the Loneliness Project. Find (and like) it here. Thank you. 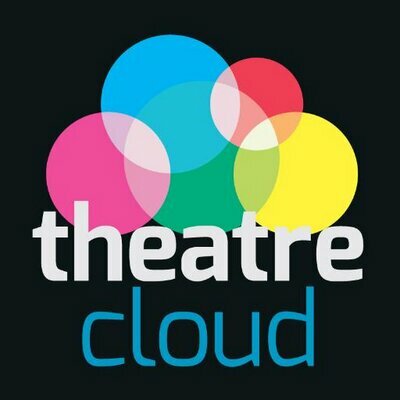 Theatre Cloud — a new digital hub for everything theatre (aka theater) — runs The Loneliness Project. Join in. There’s still time to submit your poem or duologue. Deadline: Sat., May 14th. Read (and ‘like’) my loneliness poem. Thank you. Andy Weir, author of The Martian, talks about his next novel. My contribution to The Loneliness Project run by Theatre Cloud. Follow these tips to build a solid online presence.